It’s official — the Shelton Brothers Insider Tours launch this spring! 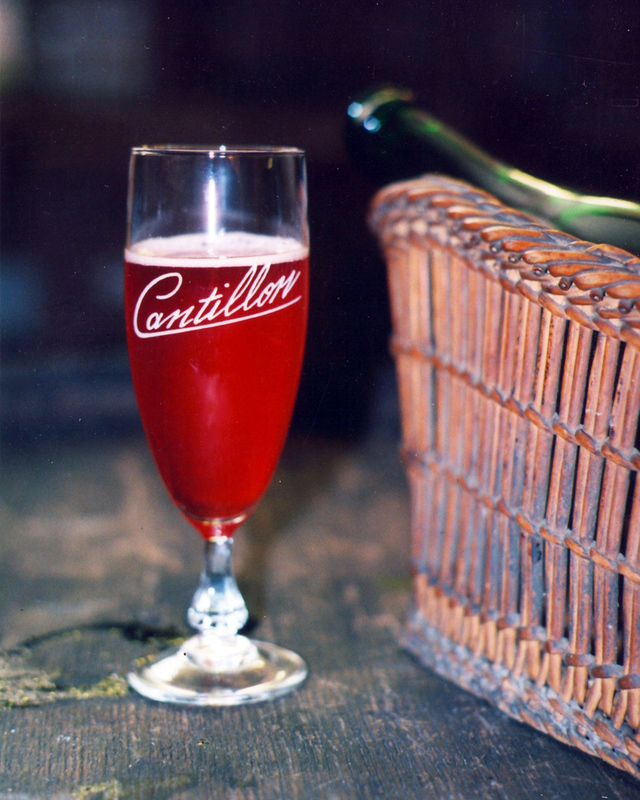 Our first excursion, “Bières on the Frontières,” runs from May 13-18, 2019. Very limited spaces for this unique Belgium-France jaunt are now available — click here to view the itinerary and see how to sign up! Unlike most other beer tours, the Shelton Brothers take you off the beaten path, visiting some of the most authentic and often-unsung breweries, run by the most passionate and dedicated artisans. Our unique perspective as importers means you get more personal access to the brewers themselves and a more intensive look at how they work their craft. We prefer as beer travelers to immerse ourselves in local culture rather than ticking off the tourist checklists, and we believe you’ll find a more authentic and rewarding experience traveling with us. Sign up now before we sell out! In the coming days we’ll be announcing two additional tours, Barcelona and Beyond (June 6-12) and Franconia (July 25-Aug 1). Pick your favorite and let’s go!